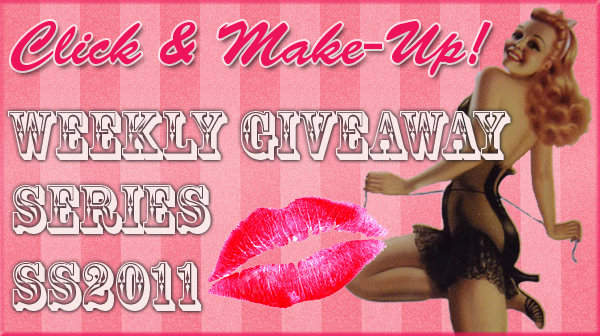 Click and Make-Up Beauty Blog: Weekly Giveaway Series SS2011 Launching Soon! 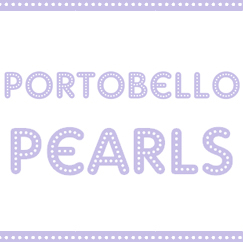 Today it's exactly one month until I launch my Weekly Giveaway Series for SS2011 on 14th May in celebration of my 1st 'blogiversary'. I'm delighted and astounded by the lovely and loyal readership that's built up around Click&Make-Up since those early days and want to say a big thank you to you all for your kind comments, emails and support over the past year. I've got together a couple of month's worth of prizes, but I'd really appreciate your input in the comments below as to what you'd like to see up for winning - any particular brands or cult products etc. I'll do my best to match your suggestions and want to get a head start as I'll be scheduling the posts over the Easter break. 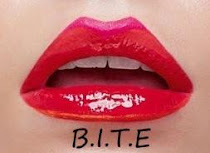 Lovely Angel from High Heels & Lipgloss made me the cute banner which will signify whenever a post means it's prize time! Over the rest of Spring and hopefully up to the end of Summer I will be revealing a new prize each Saturday and will announce the winner the following Saturday when I post about the next prize, and so on. I'm definitely going to try to get some MAC in there and possibly some Benefit too! Check back on the 'Weekly Giveaways' link above for further updates before 14th May. I hope you guys are as excited as me and I can't wait for this giveaway series to kick off! I hope this will be international. I can't wait, i'm so excited!